We know how it feels like for the avid gamers whose video game system is malfunctioning. After investing dollars for the video game, the last thing that the person would like to do is to spend their time and money in getting it repaired. We are the gamers too and know how it feels like when you have an out of order gaming console. Therefore, for the serious gamers, we are the last choice. We make sure that we attend to your gaming system in the shortest possible time. So, we try all the means to make sure that your gaming console repair remains quick, reliable and painless enabling you to get back to your favourite game in your leisure time. We have been in the repair of the game console for years. No matter which type of game you deal with; we make sure that we provide you with the best repair services for your favourite device. Our experts, with their adroitness and adeptness, take into considerations, all the possible reasons for your gaming console going out of order. Our effective repair works ensure a thorough analysis of the fault and taking measures accordingly. Bring to us your Xbox or Playstation or any other gaming console, at Mobile Expert; we will diagnose the problem first before proceeding. We aim to provide our gaming enthusiasts with the satisfaction with our repair work. Our top-notch technicians make it possible with their skill and adeptness. Apart from this, our dedication towards our esteemed customer has made us provide the quality customer service that one would expect. Our holistic approach towards repairing is something that has received acclamation from the gaming enthusiasts. We create a plan and proceed accordingly. We diagnose the fault and suggest you the best quotes for the repairs. The heart of your entire kit is the disc player. If you have a broken disc, then it is quite impossible for you to play the favourite games of yours. There can be several issues related to the fault of the gaming kit disc tray. 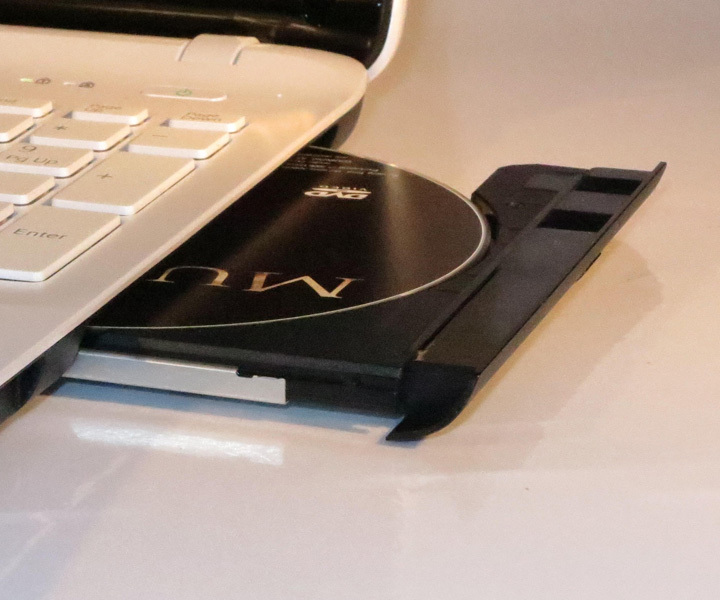 Either the disc is stuck or is not sliding in- the problem is serious, and none of the cases is going to give you smooth gaming experience. Bring to us the kit. We are going to provide you with the budgeted and the most effective repair. Well mate, when you have the electronic device, it is obvious that it can face errors. 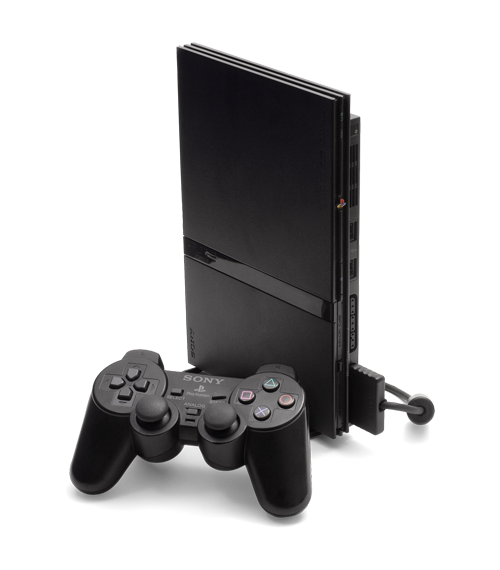 Sometimes, it can be that your controller of the play station (PS3) is not functioning properly or it can be the case that a message is being popped displaying that "An Error has Occurred" in the 3DS. Whatever be the situation is, we are the adept professionals ensuring that your game console returns to its original form after the repair. Apart from this, if your game console is showing blinking indicator lights, then it is the sure sign of some fault. We also deal with all the possible faults like a faulty HDMI port, analogue stick or an HDMI cable.